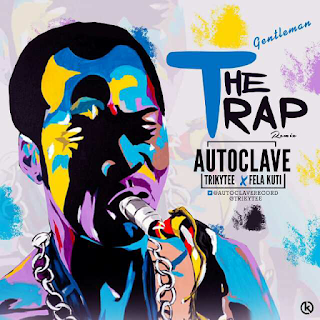 This gentleman trap Remix is what happens when a creative music producer like Autoclave takes "baba Fela" himself and his band from the past and feature him on a hard knocking trap beat combined with afrocentric vibes. Waow! A reality rap from Trikytee. 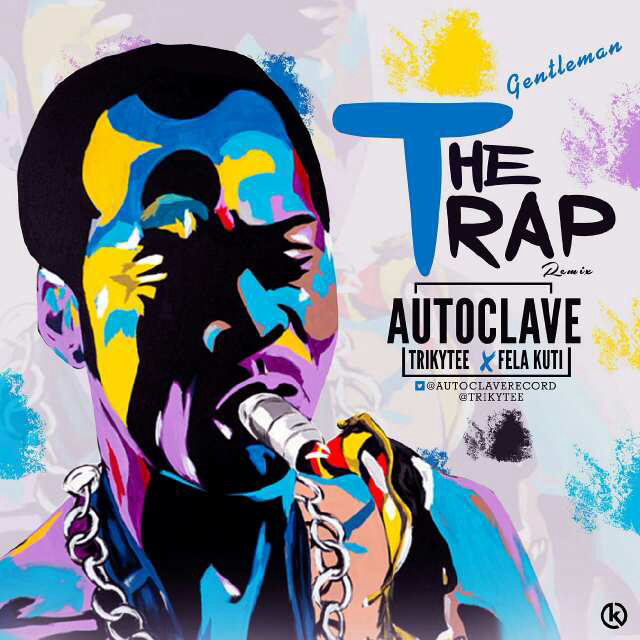 A must listen for all Fela fans and lovers of Hiphop.